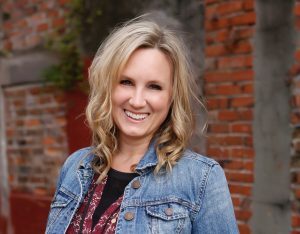 Effective March 26, 2019, Carmen Brown was named General Manager of The JOY FM Florida. Carmen succeeds Jeff MacFarlane, who served as GM since 1993. In additional staff moves, Dave Cruse was appointed Music Director and Steve Baker was named Director of Operations. Both Brown and Cruse will remain on The Morning Cruise with Dave, Bill, and Carmen.